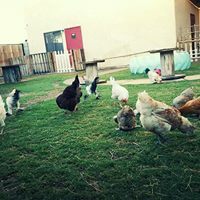 Little Red Barn is a farm based preschool environment that gives each child the opportunity to connect to the world around them. 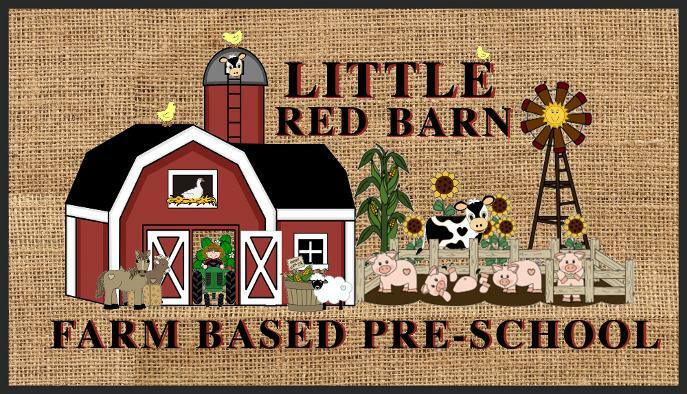 Little Red Barn Preschool is the sister location to the Big Red Barn Preschool. 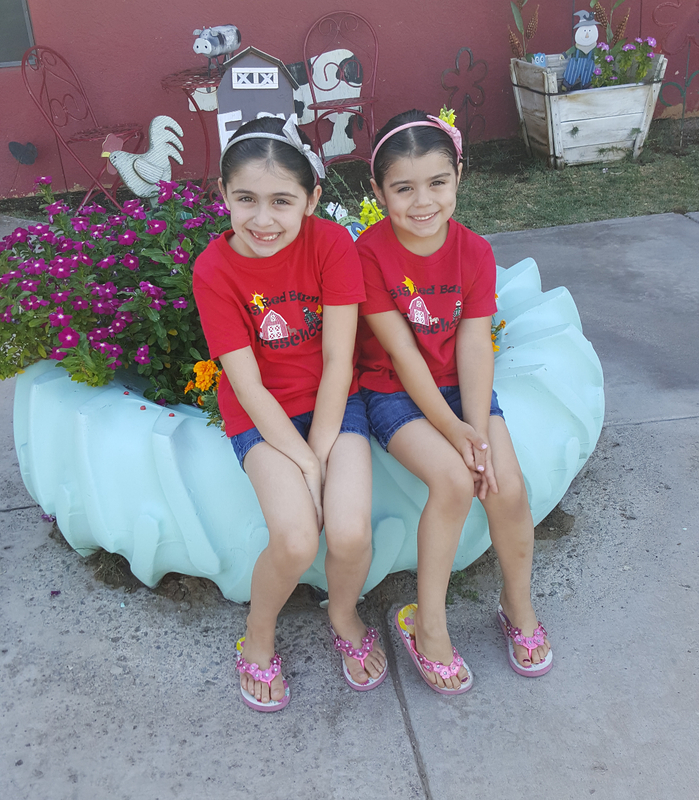 Both our locations are centrally located in Yuma, within one mile of each other for your convenience. 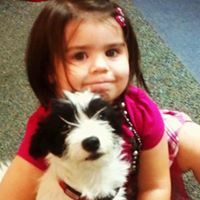 Little Red Barn is specifically for our younger students ranging from infants to two year old's. 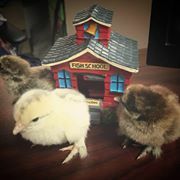 While the Big Red Barn specializes in our older students ranging from three year old's through pre-k.
For more information on Big Red Barn please follow the link below. Little Red Barn focuses on care and compassion first and foremost. We understand that care for infants requires a commitment to sustain caring relationships with each infant and their family. We are available to satisfy each infant's need for attention and affection, not to mention the need for such routine care as feeding, bathing and changing. 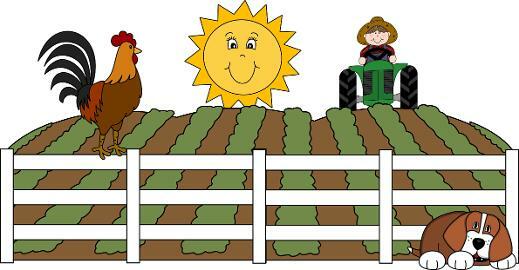 Little Red Barn's curriculum focuses on agriculture, animals, and an appreciation for our environment. We provide a positive atmosphere for physical, social, emotional and intellectual growth. 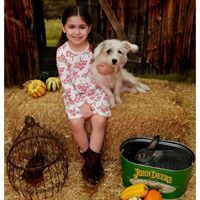 This whole child approach allows each child the opportunity for direct interaction with plants and animals while learning the important aspects of care and responsibilty. 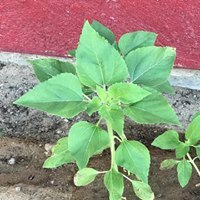 Little Red Barn has a beautiful garden filled with fruits and vegetables sure to fill the curiosity and stomachs of your children. We believe that children should experience good old outside playtime complete with games, potato sack races, water play, tricycles, and hands on activities to develop confidence in physical capabilities. 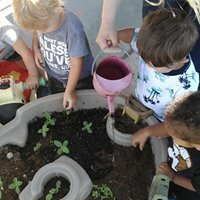 We embrace the concepts of discovery-based learning through play, sensory exploration, creative expression, and most importantly making friends and developing social skills. Little Red Barn will be open August 1st 2018. We have started a waiting list and are enrolling students now. If you are interested in our program please contact us. Please feel free to call (928) 955-0102 or email us at lrbpreschoolyuma@gmail.com with any questions. Check the events page for our open house and community events schedule. Don't let your child miss this amazing experience!